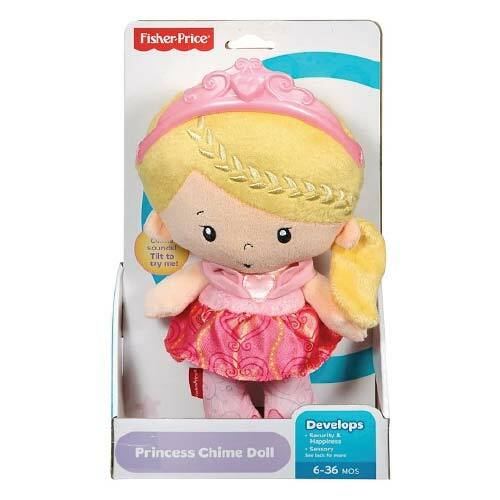 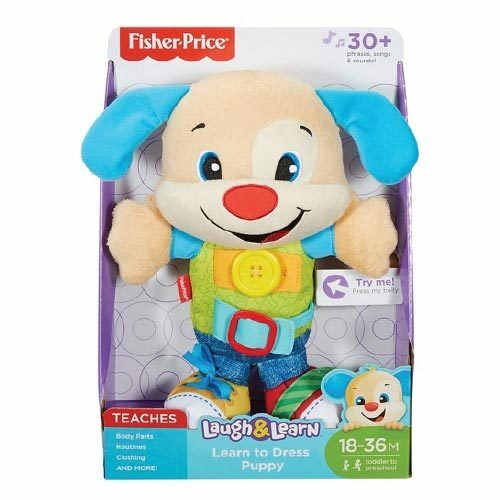 The Fisher Price Princess Chime Doll is the perfect first doll for your little princess. 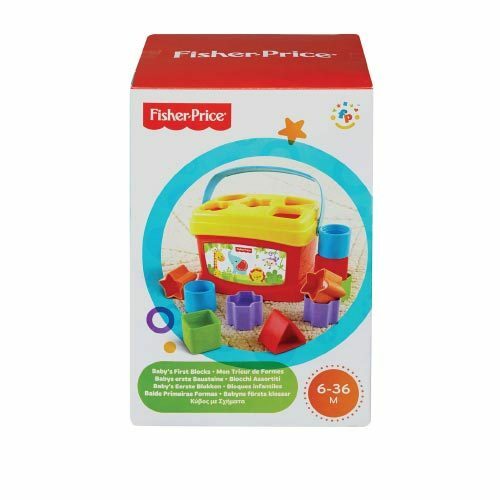 Safe, soft construction designed for ages 6-36 months. 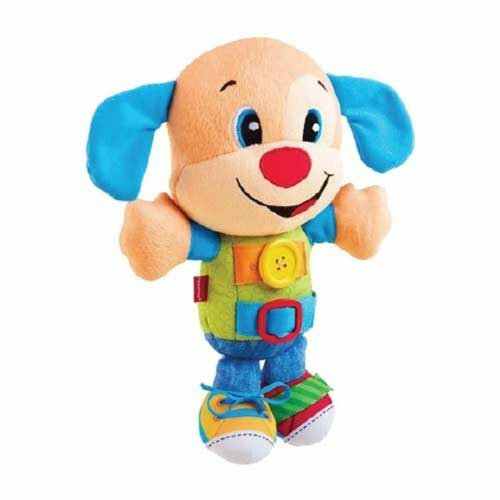 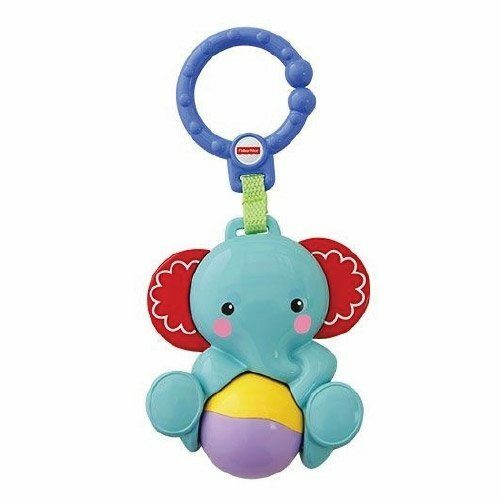 Totally huggable with a chime inside for auditory stimulation. 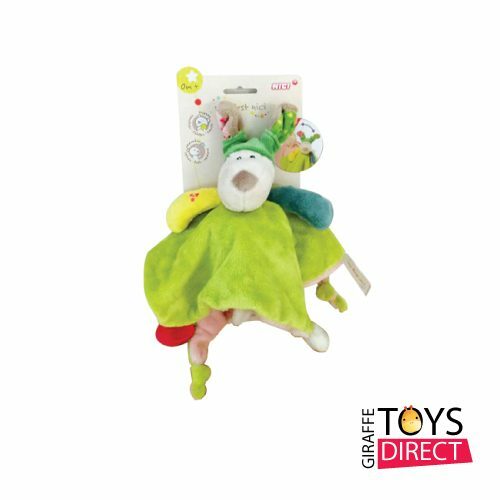 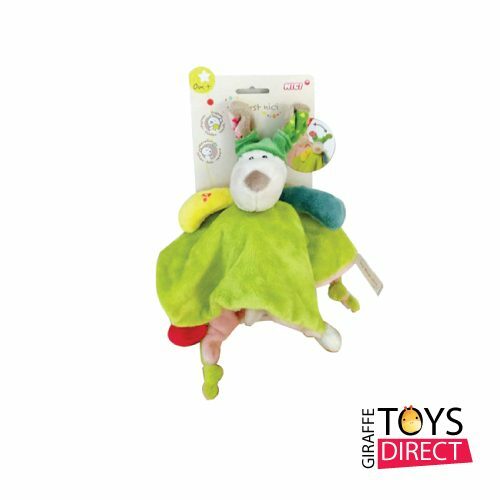 Encourages nurturing role play and hours of imaginative fun. 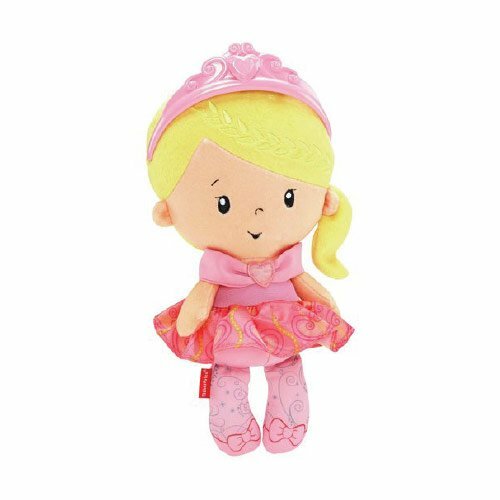 Princess Chime makes a great gift for any little one who likes to pretend to be like Mommy!